140 Chapter 6 Metabolism: Fueling Cell Growth activity requires the corresponding coenzyme are impaired. Thus, a single vitamin deficiency has serious consequences. 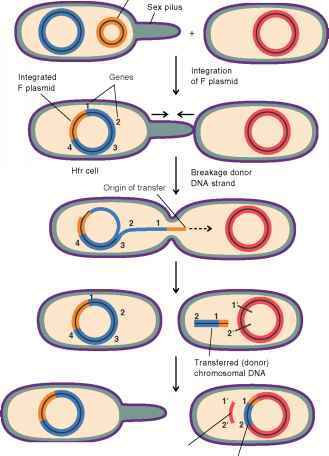 Cells can rapidly fine-tune or regulate the activity of certain key enzymes using other molecules that reversibly bind to and distort them (figure 6.13). This has the effect of regulating the activity of metabolic pathways. These enzymes can be controlled because they are allosteric enzymes (allo means "other"), which have a binding site called an allosteric site that is separate from their active site. When a regulatory molecule, or effector, binds to the allosteric site, the shape of the enzyme changes. 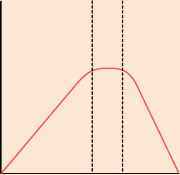 This distortion alters the relative affinity, or chemical attraction, of the enzyme for its substrate. In some cases the binding of the effector enhances the affinity for the substrate, but in other cases it decreases it. The end product of a given biosynthetic pathway generally acts as an allosteric inhibitor of the first enzyme of that pathway—a mechanism called feedback inhibition (figure 6.13b). This mechanism allows the product of the pathway to modulate its own synthesis. For example, the first enzyme of the multistep pathway used to convert the amino acid threonine to isoleucine is an allosteric enzyme that is inhibited by the binding of isoleucine. This amino acid must be present at a relatively high concentration, however, to bind and inhibit the enzyme. Thus, the pathway will only be shut down when a cell has accumulated sufficient isoleucine to fill its immediate protein synthesis needs. Because the binding of the effector is reversible, the enzyme can again become active when isoleucine levels decrease. Compounds that reflect a cell's relative energy stores often regulate allosteric enzymes of catabolic pathways, enabling cells to modulate the flow through these pathways in response to changing energy needs. High levels of ATP inhibit certain enzymes and, as a consequence, slow catabolic processes. In contrast, high levels of ADP warn that a cell's energy stores are low, and they function to stimulate the activity of some enzymes. Enzymes can be inhibited by a variety of compounds other than the effectors normally used by the cell for regulation (table 6.6). These compounds can be used to prevent microbial growth. The site on the enzyme to which the molecules bind determines whether they function as competitive or non-competitive inhibitors. Figure 6.12 Environmental Factors that Influence Enzyme Activity (a) A rise in temperature increases the speed of enzymatic activity until the optimum temperature is reached. 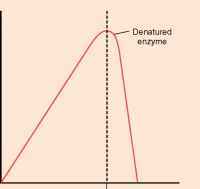 If the temperature gets too high the enzyme becomes denatured and no longer functions. (b) Most enzymes function best at pH values slightly above 7.